Drop the soap and step up your game with a targeted face wash for your skin type. Specially formulated to deeply cleanse pores, but that’s not all. 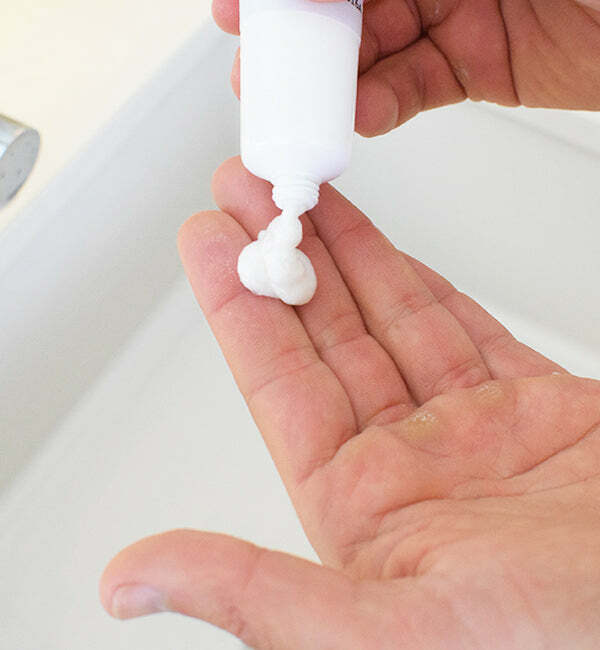 This face wash is a great shave cream that provides a smooth glide, for a close shave and minimal irritation. Feel the burn in the gym, not on your face. This workhorse moisturizer will sooth and hydrate your face for the day, while the broad spectrum SPF 30 will protect it from the sun. Father time is undefeated, but you can fight back. 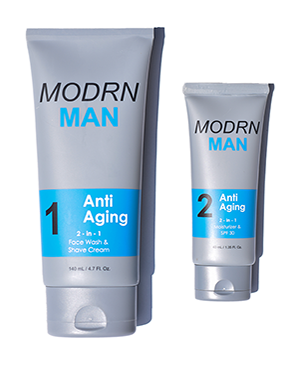 A specially formulated system designed to reduce the appearance of aging, and protect against further damage. Even if you have great skin, you’ll want to keep it looking good for years to come. Redness and irritation doesn’t have to be a way of life for men with sensitive skin. We’ve engineered this system to remove common irritants and replaced them with more soothing elements that will leave your skin feeling fresher than ever. Confidence comes from clear skin. 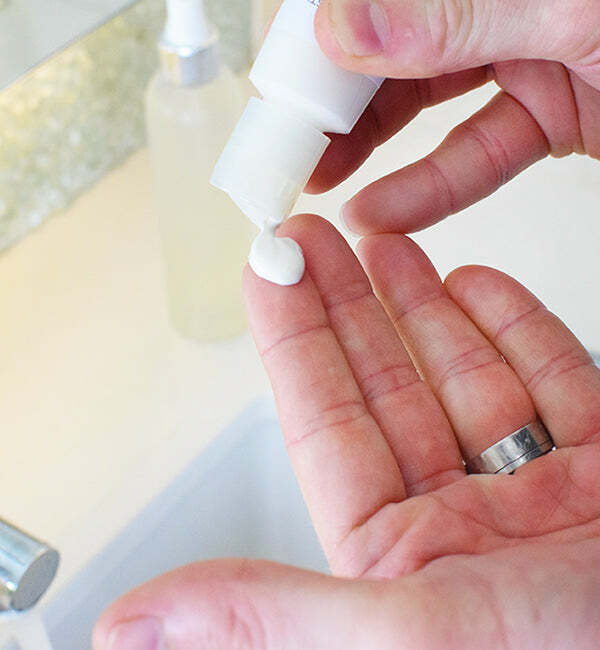 If you suffer from acne, blemishes or razor bumps your grooming routine only makes things worse. 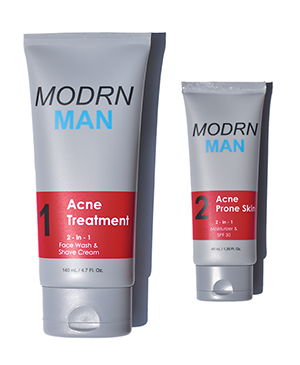 We developed this system to strike the right balance between fighting acne and soothing your skin. than I thought it would be to take care of my skin. Even though I have a beard, I liked that the products were light and clean. facial hair. Everything smelled great too! fresh. The light scent is a great compliment to the consistency. Very excited to be using MODRN MAN. when I'm rushing to work after hitting the gym.